Home to the most pristine and untouched resources - Tasmania, Australia is the only place on the planet where the leatherwood flower grows, and where the bees produce the distinctive & uniquely flavored Leatherwood Honey. Sourced in the World Heritage temperate rainforests of remote western Tasmania, which is an internationally protected wilderness, and guarantees the purest, rarest honey & beeswax in the world… That's the super potent kicker in Professor Fuzzworthy beard care products! First inhabited some 50,000 years ago, Tasmania is an Australian island state of breathtaking coastlines and mountains, majestic forests and crystalline lakes. 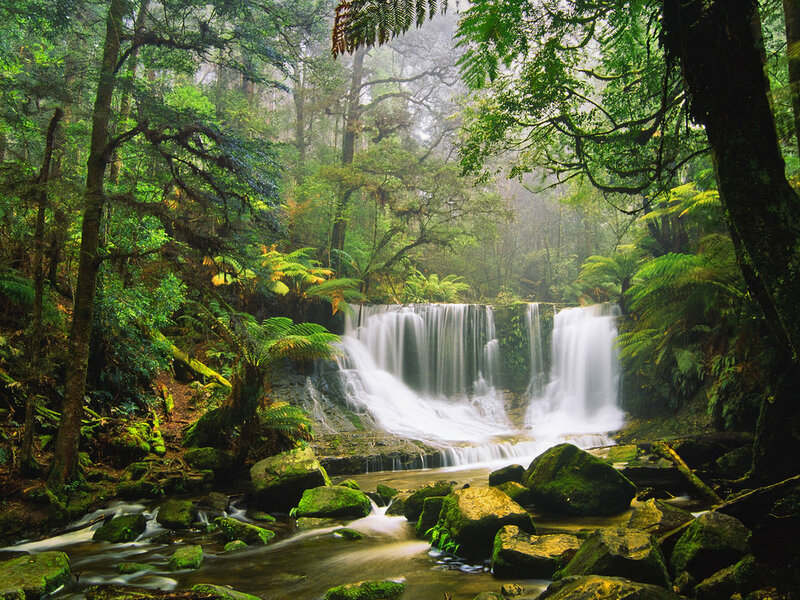 Over half of the state is National Park and Wilderness World Heritage Area, and is the habitat for many rare plants and animals, including the platapus & fabled Tasmanian devil. 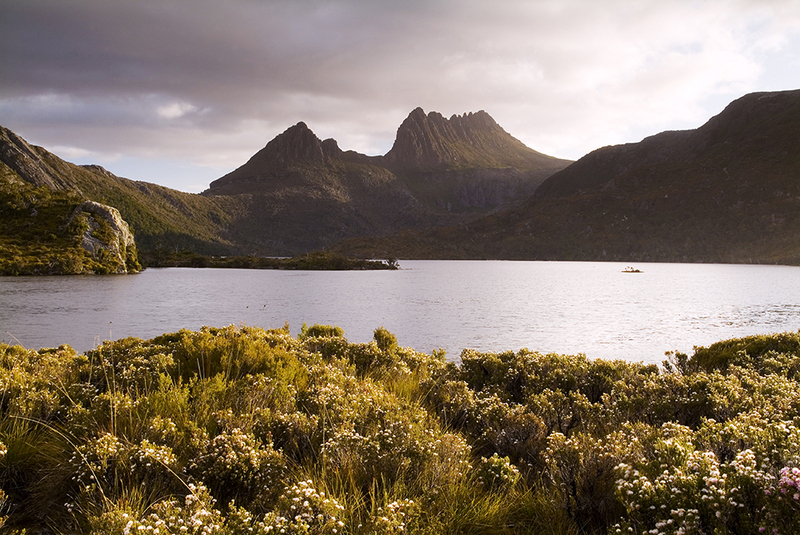 A destination for pure beauty, adventure, surfing, camping, hiking, gourmet food, music, art, and pristine air and land - no wonder Tasmania is one of Lonely Planet’s 10 Top Destinations & New York Time's top #33 for foodies. most pristine & ancient rainforest, and has the cleanest air & water on earth.